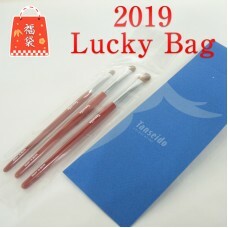 Lucky Bag ! 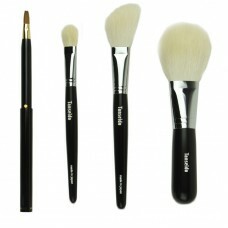 !Special 3 brush Set.Engraving not available.Eye Shadow Brush YPQ 10Pony Softness rate 4/..
Lucky Bag ! 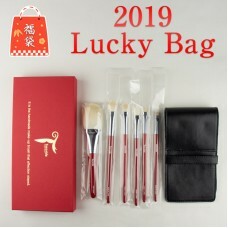 !Special 6 brush Set.Engraving not available.Comes with box and Brush case.Red color only..
Lucky Bag ! 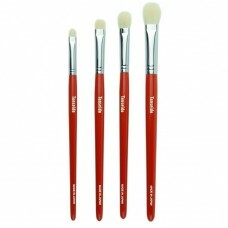 !Special 8 brush Set.Engraving not available.Comes with box and brush case.Only Red and B.. 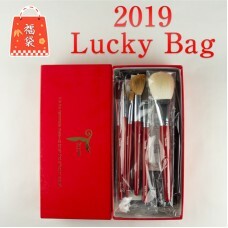 Eye shadow special brush set with brush case.Eye Shadow Brush YWQ 12Goat Hair (Sokouhou) Softne..
Special brush set with brush case. 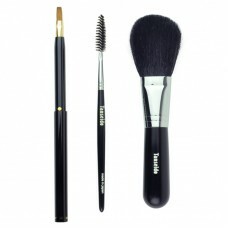 Cheek Brush JWQ 20B Goat Hair (Sokouhou)Black Dyed Softn..
High Grade Brush Set with fine lace design.No engraving option. 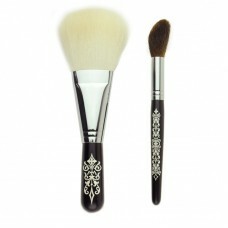 Face Brush E33 G..
High Grade Brush Set with fine Petit Blow bubbles design.No engraving option. 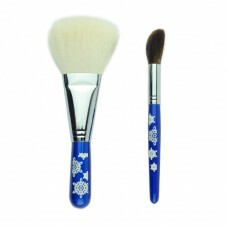 Face Brush ..
High Grade Brush Set with fine snow flake design.No engraving option. 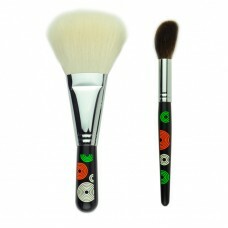 Face Brush E33 G..
Spring Special brush se!! 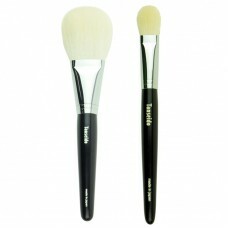 Cheek Brush WQ 28 Goat Hair (Sokohou) Softness rate 6/10 ★★★★★★☆☆..
Special set of White !! Cheek Brush JWQ 20 Goat Hair (Sokouhou) Softness rate 6/10 ★★..